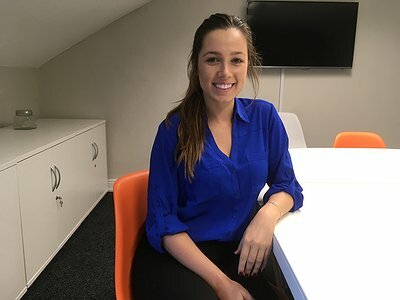 Brittany joined the SFA team at the beginning of 2018. She has a Bachelor's Degree in Psychology from the University of Arizona. After graduating she worked as a Counsellor at Mirasol Eating Disorder Recovery Centre in Tucson, Arizona where she is orginally from. Although being from the desert, she spent most of her childhood living in Santiago, Chile making her fluent in Spanish. In 2016, Brittany pursued a Master's Degree in International Business and Management at the University of Manchester. Brittany is excited and eager to apply her skills to the SFA team and understand the ins and outs of the Meetings Industry.